BubbleUp hit the red carpet at the 2017 ACM Awards in Las Vegas! In addition to developing and hosting the ACM family of websites, BubbleUp staffers were on the ground to assist with keeping all of the ACM sites updated with the latest news and photos from the festivities, as well as posting winners to the web in real time as they were announced. 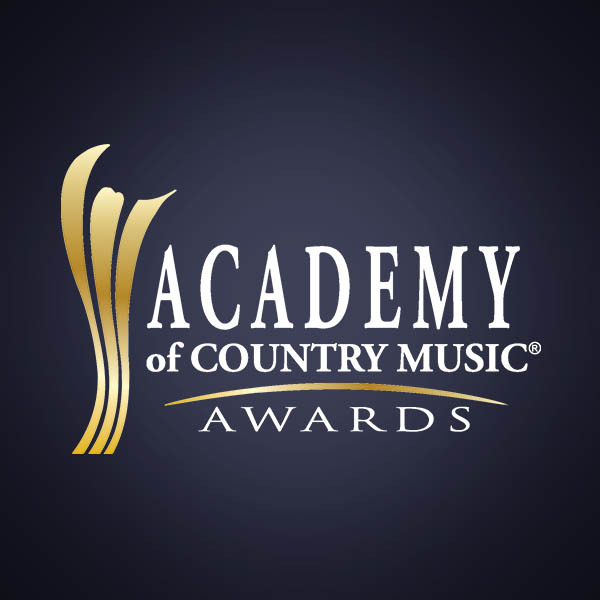 Check out all of this year’s winners (many who are also BubbleUp clients) at ACM Awards.